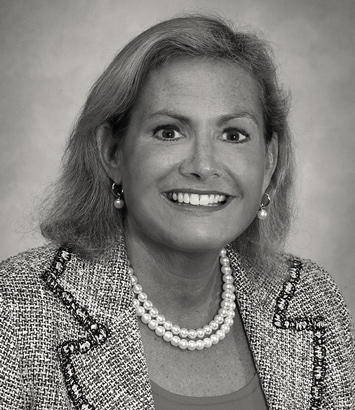 Mary Ross Terry is a litigation lawyer in Dinsmore's Louisville office. Mary has extensive experience in workers' compensation, insurance defense litigation, national product liability and construction litigation. She also has substantial experience in commercial litigation, class action product liability defense work and participated in hundreds of mediations.